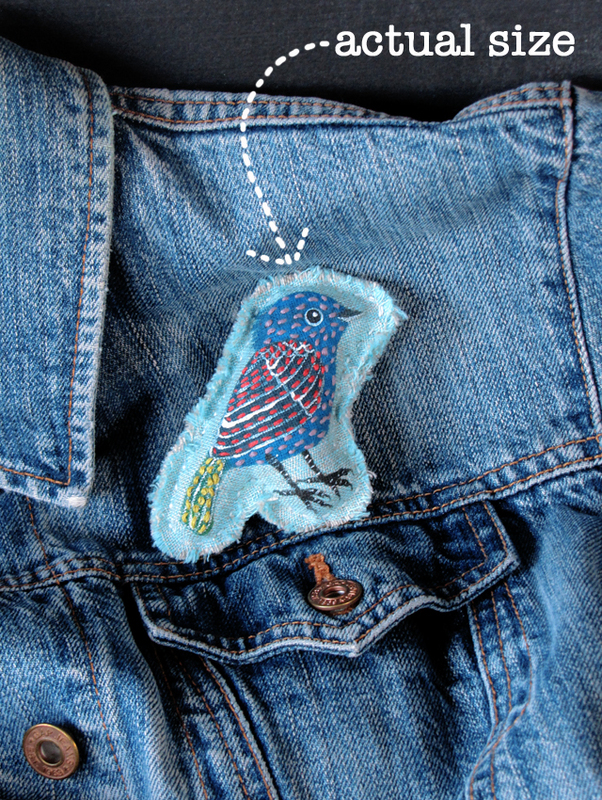 Geninne's Art Blog: Bird Brooch Giveaway! I'm going to giveaway this cute brooch I made yesterday for the occasion! and will announce the winner Thursday morning! Comments are now closed. Thank you so much for participating!